Paying for your coffee with a Visa payWave chip on a KeepCup is now a reality. 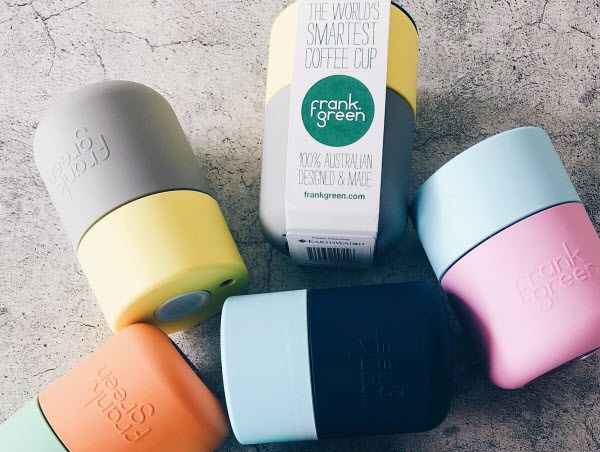 Innovative company Frank Green created an award-winning reusable cup. It combines innovative design, form and seamless function. This really is a smart cup! This innovative company was already ahead of their competitors with their SmartCup design. 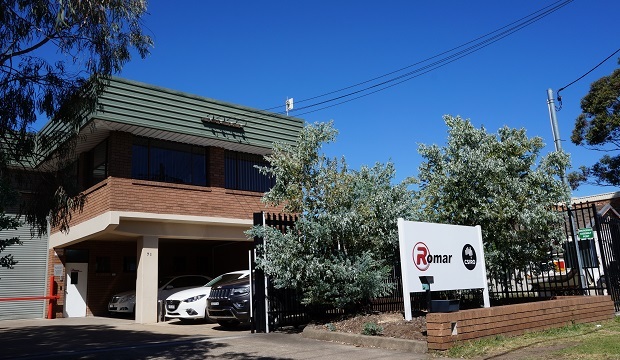 Frank Green came to Romar for ideas on how to improve the lid of their SmartCup.They wanted it manufactured for optimal liquid flow and minimal leaks. We analysed the materials used in all components of the cup, then we focused on the lid. The results of our analysis, combined with our expertise in materials, allowed us to suggest some innovative and exciting changes to the seal of the lid on the SmartCup. Firstly we developed a prototype to test a variety of material and component combinations. This testing phase was vital. It helped to determine the most durable, cost effective and functional materials. 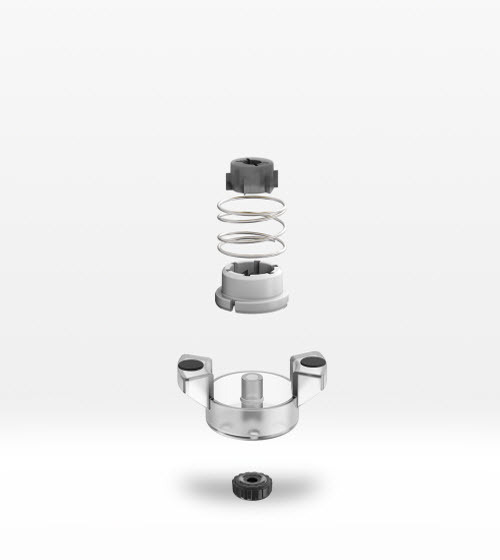 As part of our testing, we found that every SmartCup seal had a large and small O-ring and 3 grommets and we discovered that there was some assembly, functionality and sealing challenges with the components. We suggested changes to the sizing of the large O-ring, changes to the material of the small O-ring and changes to the material and assembly of the grommets. Frank Green SmartCups is now manufactured for optimal liquid flow and minimal leaks, thanks to Romar’s testing and expertise. Frank Green enjoyed the benefits of working with a local manufacturer. We were able to discuss design requirements during face-to-face meetings. And we kept them informed every step of the way, allowing for efficient modifications. To see the other businesses we have been working with, view our other manufacturing case studies.